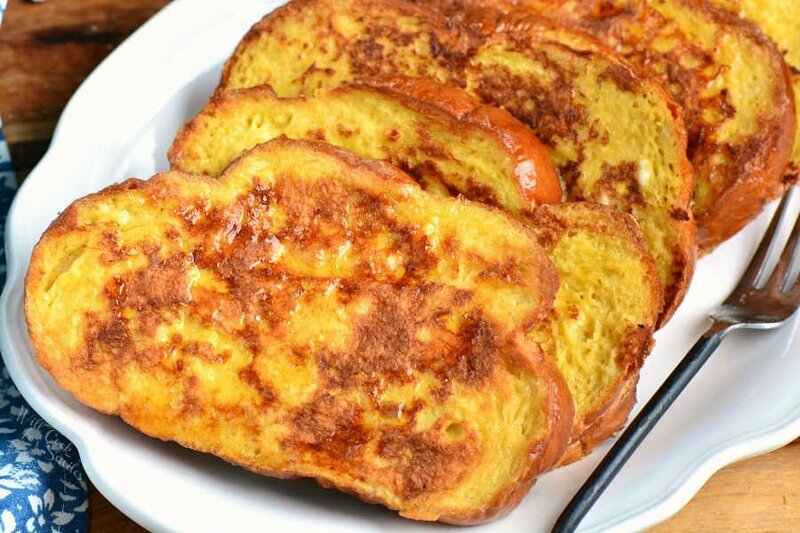 This is the best French Toast recipe and it’s so easy to make. This classic breakfast recipe features sweet egg-soaked Brioche bread simply cooked in a pan and served with your favorite toppings. Brioche is just the best bread for the softest, tastiest French Toast and after testing three different kinds of bread, we will prove it. You will also read about the breads that we tested and which bread is best to use for French Toast. If you want to try a few more flavorful French Toast recipes, check out our Coconut Crusted and Stuffed French Toast and Cherry Cheesecake French Toast. This wonderful dish can also be enjoyed in a casserole style like our Lemon Cheesecake French Toast Casserole. 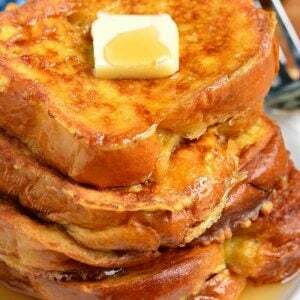 French Toast is a classic breakfast recipe that features slices of bread soaked in a sweetened egg mixture. Soaked bread is then cooked in a pan until golden brown of each side. For a perfect finish, French Toast can be topped with powdered sugar, fruit, maple syrup, or butter. 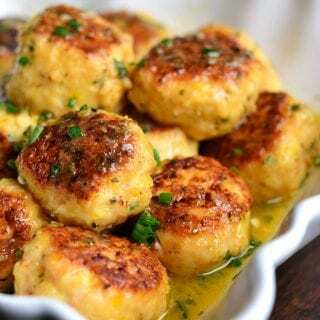 This great breakfast recipes actually dates back centuries ago but the true origin is not knows. 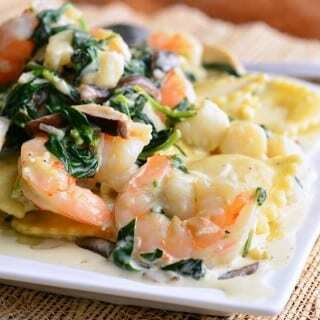 Since just about every country has their own version of this dish, it’s hard to point out where it came from exactly. 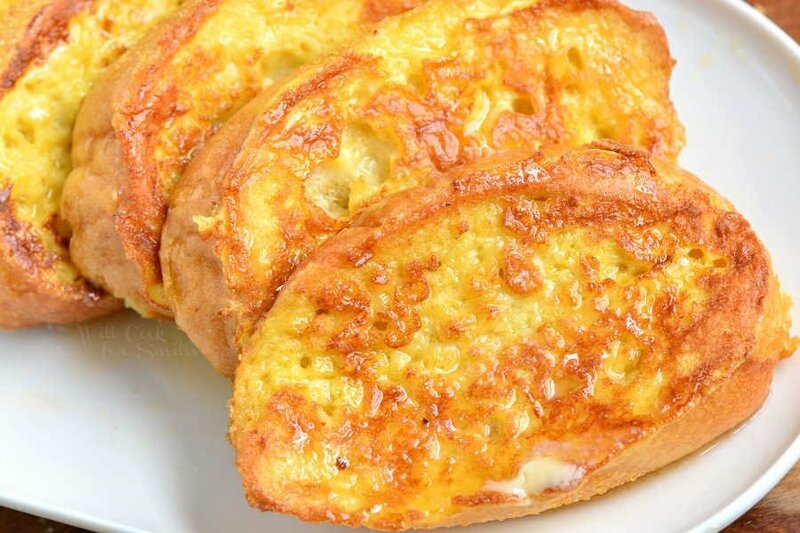 The version of French Toast that we’re familiar with in US most likely originated from the French recipe for “pain perdu,” that literally means “lost bread.” This term comes from a way of reviving stale bread so it can be eaten instead of thrown out. 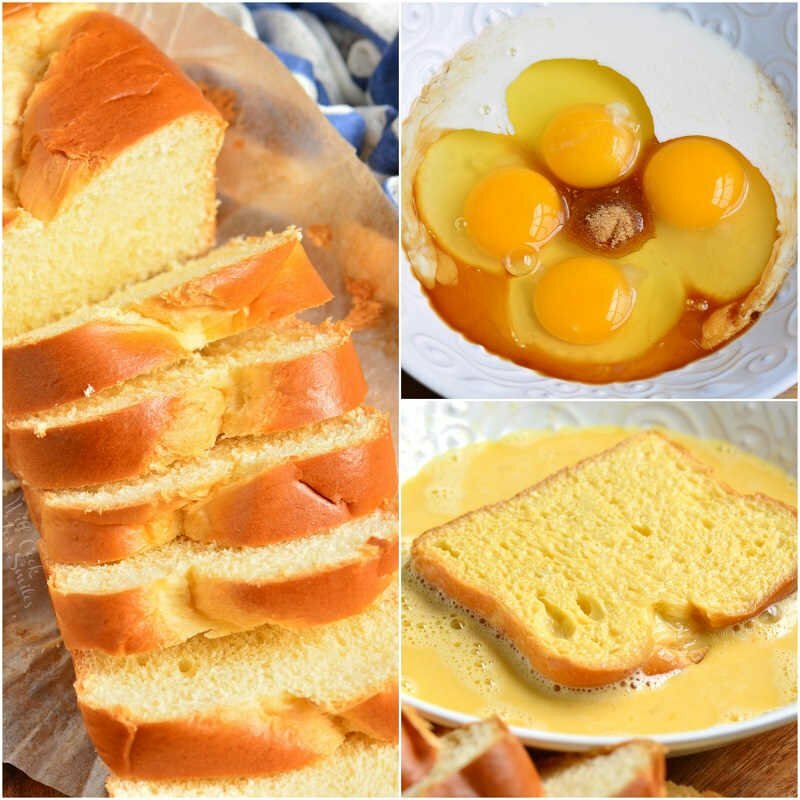 The perfect way to revive old bread was to soak it in eggs and milk and cook it. “Pain perdu” was often served as a dessert or snack in the afternoon. This recipe started being referred to as “French Toast” by the British in the 17th century after returning from visiting France. 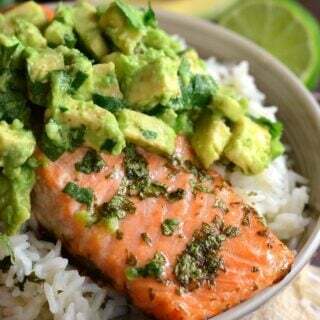 Eventually, this dish made its way to US with the British settlers. Through the centuries, this recipe has traveled and involved into what we now know as a delicious breakfast dish. There are countless options that can be used to make French Toast and yes, technically any bread would work in the recipe. The main idea though is to find the bread that tastes the best. Even though I’ve used many different breads through the years, there are three that stand out to be the top choices. 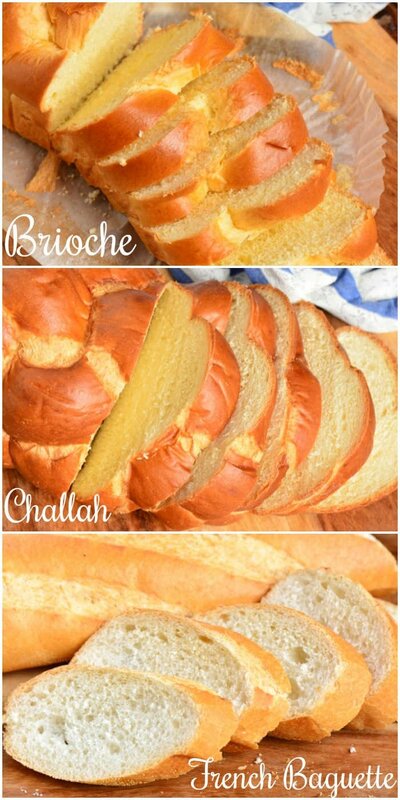 The top three choices of bread to use for French Toast are Brioche, French Baguette, and Challah. All of these options will yield a wonderful French Toast but we have to give the most stars to Brioche. 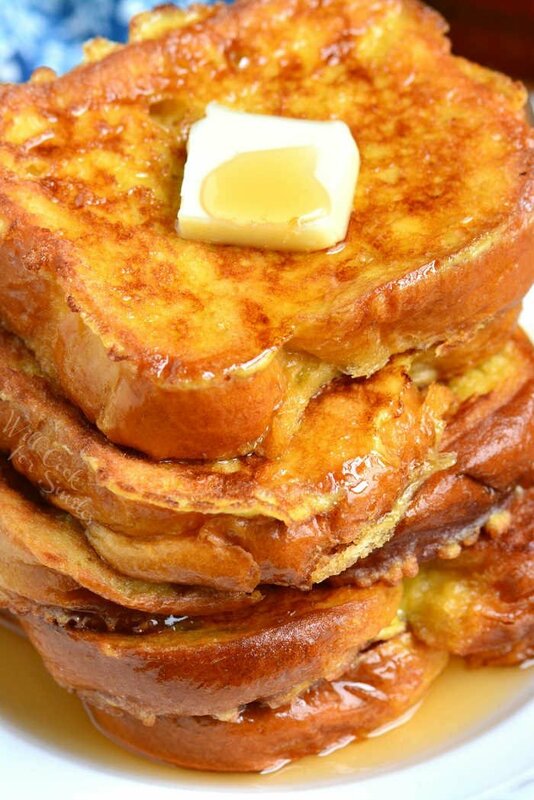 Brioche truly makes the best tasting French Toast. Brioche is a classic French pastry that is often made into individual buns of a loaf. For French Toast, use Brioche loaf and slice it into thick slices that are between 1/2 and 1 inch thick. This bread is so soft and fluffy, it does the best job soaking the sweet egg mixture. Brioche also has a sweet and buttery flavor, which contributes to the overall flavor of the dish. 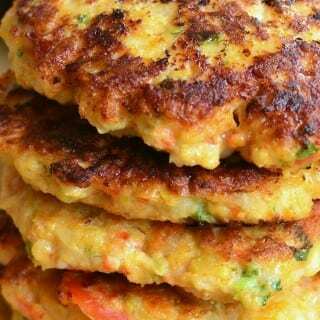 When it’s soaked with egg and cooked, the result is a soft, buttery, and sweet inside and pleasantly crispy on the outside. French Baguette is the second best option. It is just as good at soaking up the egg mixture and holding its own integrity. Although, it does not soak up the eggs as easily and as quickly as Brioche. So if you like you French Toast to hold a little more egg in it, let each slice of bread soak a few seconds longer. This bread is soft on the inside and it has a very pleasant crunchy crust. The texture is also a little more dense and results in a chewier French Toast. French Baguette is much thinner than Brioche and Challah so it will yield more slices. It’s best to cut the baguette into about 1/2 inch thick slices but not thicker. I recommend that this bread is cut on a diagonal. Challah is another great option for French Toast. The reason for it being only third out of the top 3 is because of the flavor and texture. Challah doesn’t have much sweetness in it so there will need to be more sugar added to either the egg mixture or in the topping. Challah is also denser and a bit drier that the previous two options. If you don’t like your French Toast to be sweet or if you are making a savory recipe, Challah would be a good option. Loaf of Challah bread is also much thicker and larger in size than Brioche and French Baguette so you will end up with fewer but bigger slices of French Toast. Cut Challah into slices no thicker than 1/2 inch. Besides choosing the best bread for French Toast, there are a few other tricks you can do for the best results. For creamiest texture, I prefer to use heavy whipping cream in the egg mixture. Heavy whipping cream also makes the egg mixture thicker rather than watery like it is with milk. Thicker egg mixture results in slower soaking and better final texture. Whole milk can be used as well but I wouldn’t recommend anything much thinner. For a lactose free option, you can use lactose free whole milk. If you need a dairy free option, the flavor will change slightly but almond or soy milk can be substituted. To enhance all the flavors and aroma, do add some pure vanilla extract to the egg mixture. Preheat the pan completely before starting to batter the bread. Don’t turn the heat up higher than medium. I would actually recommend the heat to be at medium low because the outside of the bread cooks very fast and you want inside to be cooked through as well. Don’t walk away far, French Toast only takes 3-4 minutes of cooking on each side. 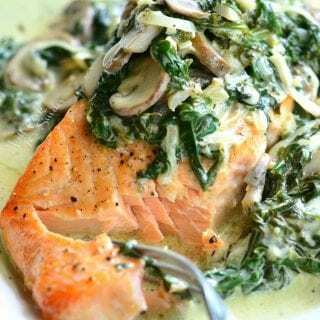 Use a large pan so you can fit several slices at a time. 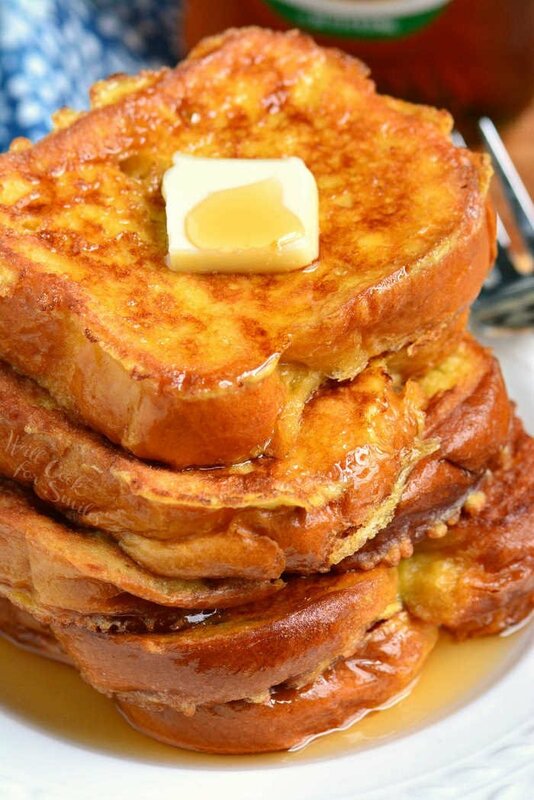 French Toast is typically served with powdered sugar, fresh fruit, maple syrup, and/or butter on top. But, there are many other topping that will be delicious to try as well. This classic breakfast recipe features sweet egg-soaked Brioche bread simply cooked in a pan and served with your favorite toppings. Note: this egg mixture should comfortably batter 8 slices of Brioche bread that are a between 1/2 and 1 inch thick. It will batter 10-12 slices of French baguette or about 6 slices of Challah. Slice bread and set it aside. In a deep and wide bowl, whisk together eggs, heavy whipping cream, vanilla extract, sugar, and salt. Whisk until smooth. Set aside. Preheat a large cooking pan oven medium to medium-low heat. Add a couple of tablespoons of canola oil and spread it evenly. Tried this today. It was great. My wife doesn’t usually eat much but today she ate 3 slices. I used Brioche. Oh wow, I’m so glad you found a recipe that you wife liked as well! Brioche is just the best. Even my toddler, who refuses French Toast, will eat it with Brioche. Just wondering if you can delay in eating the French toast or do you have to eat it immediately. 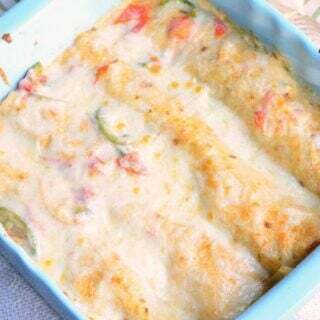 Like many recipes, it’s best when eaten fresh, but I have refrigerated leftovers in the past and reheated it. I usually reheat it in a cooking pan over medium-low temperature, just until hot. 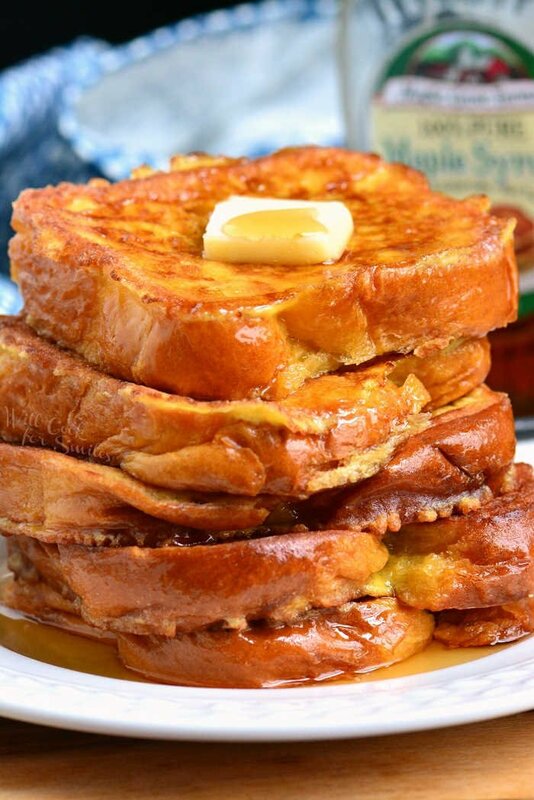 We have always done our French toast with King’s Hawaiian bread – i don’t know if it’s available nationwide, but here in California it’s readily available in most supermarkets. We slice it about 3/4 – 1″ thick and it’s awesome. I also sprinkle some cinnamon sugar on the cooked side then flip it breifly to caramelize the sugar before serving. Would you recommend the challah bread if I don’t like my French toast soggy? I love French toast but have a thing about soggy bread so I always cook it well on the outside but still don’t like the inside too soft or mushy. Then just increase the sugar for more sweetness like you said. ?